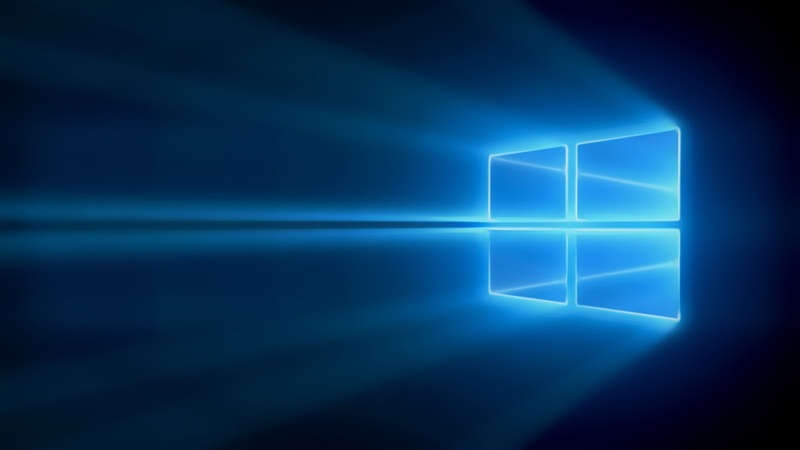 Windows Hive contest Winners of The Homescreen Design Contest! Winners of The Homescreen Design Contest! 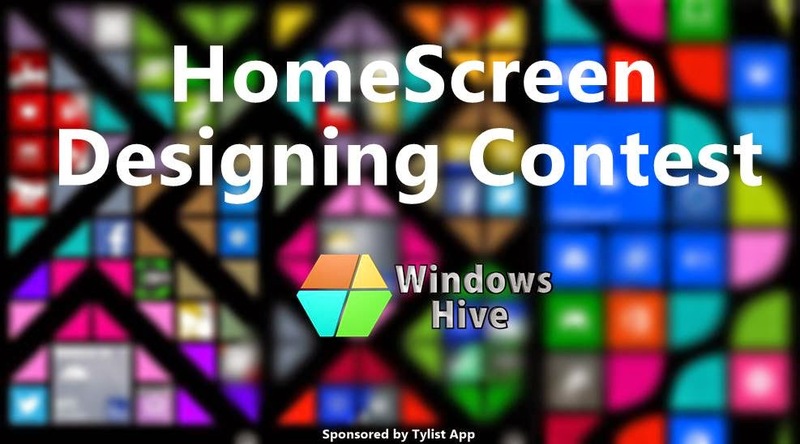 3 days ago we started a Contest about designing homescreen with Tylist app. Well the response was very pathetic. But later we realized that there are some issues with photo commenting with the Disqus commenting system. Some of the members reported that and then I tried it also and noticed the Disqus commenting bug. But as we started the contest so we will give away the store cards surely. Totally we received 2 entries for the contest thatswhy we decided to divide the store cards among the 2 participants. So both participants will get 5 USD($) each. I request to winners to contact me directly. You can contact me on facebook by clicking here. You can contact me on twitter by clicking here. We are very very sorry if you faced trouble with the commenting system, we will take care of it from next time! Thanks for your time.